Thanks for a great conversation in Lincoln! 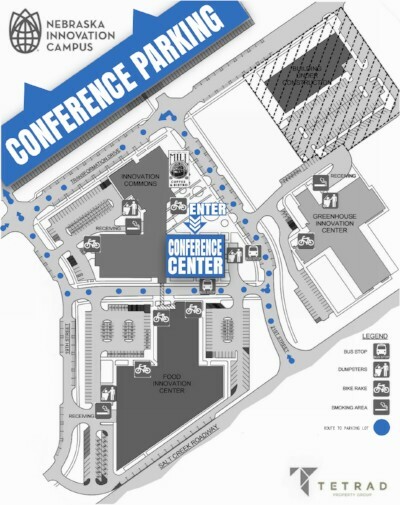 Parking is available in the designated Conference Parking area (see map to right), which is just a short walk across open space to the Nebraska Innovation Campus Conference Center. Please note there are spaces closer to the entrance, which are monitored by parking meters, if needed. "I have never attended anything like this. I found it enlightening. I learned a lot from the panelists, and was impressed with the intelligent questions from the audience." "Great location, good turnout, good moderator and speakers with a timely subject." "As a journalism teacher, I was already pretty conscious of all the issues raised, but I thought the panel members were thoughtful, articulate, and interesting. Kudos to all who were involved!" 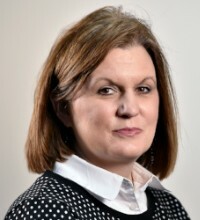 Laura Bauer has been a reporter at The Kansas City Star since 2005. She’s a member of the investigative team focusing on watchdog journalism. In her 25-year career, Laura’s stories on child welfare, human trafficking and crime have been nationally recognized. Last year, she was one of two lead reporters on The Star's "Why so secret, Kansas?" team project which was a Pulitzer Prize finalist in Public Service. Mitch Smith covers the Midwest and Great Plains for The New York Times. He writes frequently about urban violence, oil pipelines, state-level politics and the national debate over police tactics. 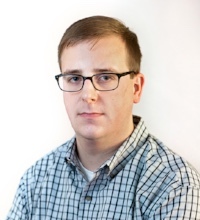 Since joining the paper in 2014, he has reported on gun violence in Chicago, unrest in Ferguson, Mo., the aftermath of Hurricane Harvey in Texas, the mass shooting in Las Vegas and the proposed Keystone XL pipeline in Nebraska. Prior to The New York Times, he worked for two years at the Chicago Tribune. 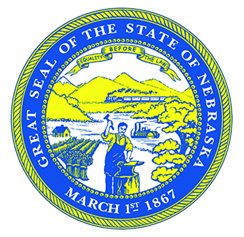 Smith holds degrees from the University of Nebraska-Lincoln and Northwestern University. He is based in Chicago. 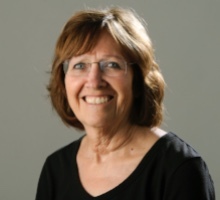 JoAnne Young has worked for the Lincoln Journal Star more than 30 years, and covers state government, including the Nebraska Legislature, state agencies, those who administer them and the people they serve. 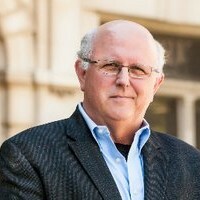 Bill Kelly has been with NET for 28 years. 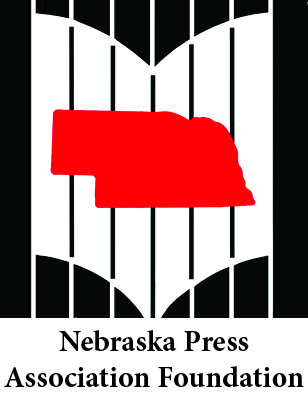 As a senior producer, he oversees development, research, and the writing of television documentaries and radio news reporting for Nebraska's public broadcasting service.